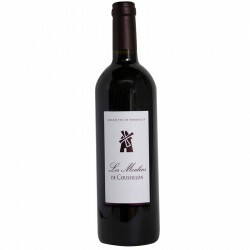 An unusual wine for a Bordeaux, 100% Malbec! 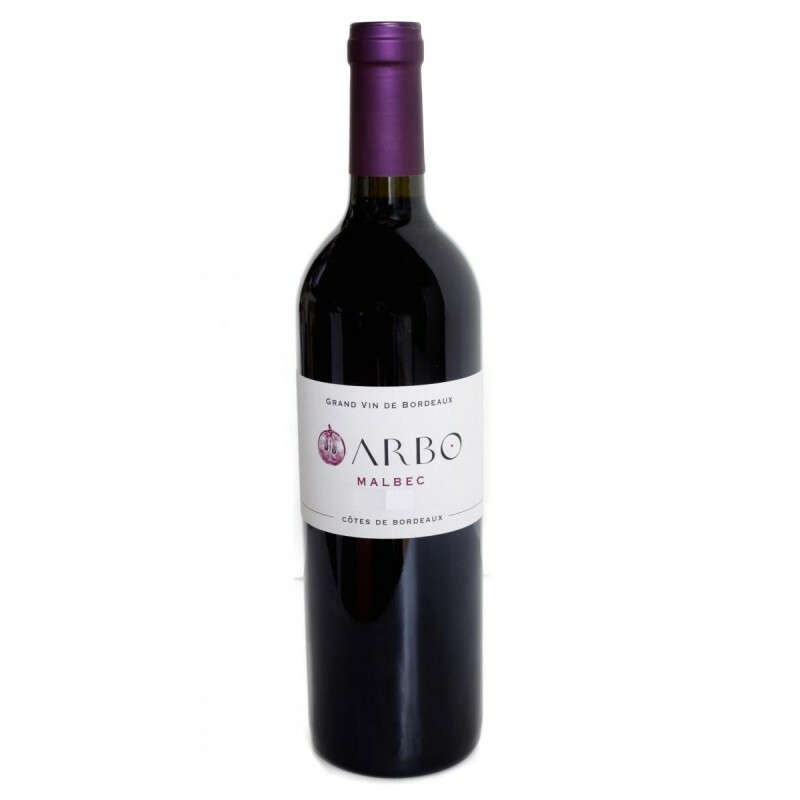 A delicious and surprising wine.Black fruit with exceptional freshness in the mouth, molten tannins and a spicy finish.This is what characteriises Arbo Malbec, a delicious wine to share. Parfait à l'apéritif accompagné de jambon Speck ou du Pata Negra. Il sublimera vos plats à base de viandes comme un lapin sauté à la tomate ou un tajine d'agneau. Since 1988, Bernadette and Joseph Arbo have run the estate that is today 40 hectares, split between two appellations:- Francs Côtes de Bordeaux, with 28 hectares dedicated to the production of red wine, and 2 hectares for the production of white wine;- Castillon Côtes de Bordeaux, with 10 hectares for the production of red wine.